This template (and all variations of the template) comes in simple HTML format, with some CSS styling. It's a basic "what you see is what you get" template. No advanced technical skills required and no special software required. You just need some basic HTML skills and any HTML editor you already have. 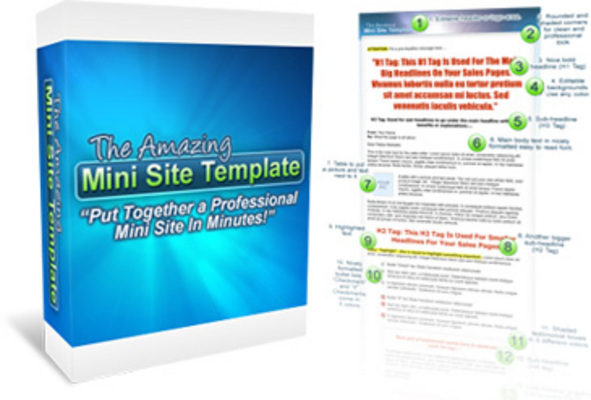 includes 4 different html,css templates. buttons headers buy now add to cart images.